Beauty has a funny perspective set upon it all the time. Ranging between showing the 'best version' of yourself and buying the latest gold infused, rose petal flavoured aloe creams. Or the whole natural beauty thing, which gives people like me with pretty troublesome skin, the shivers. My skin wasn't terribly bad when I was younger but it seems that work life, less sleep, a waterfall of wine and lots of broken hearts may have finally taken their toll on my face. I eat as healthy as I can, barely ever eat sweets, fail at hydrating occasionally but am generally quite on top of my health and so having bad skin constantly for no reason was getting quite upsetting. I would turn up to a blog event and be trying to hide the mount vesuvius on my face while everyone else is smiley and happy. 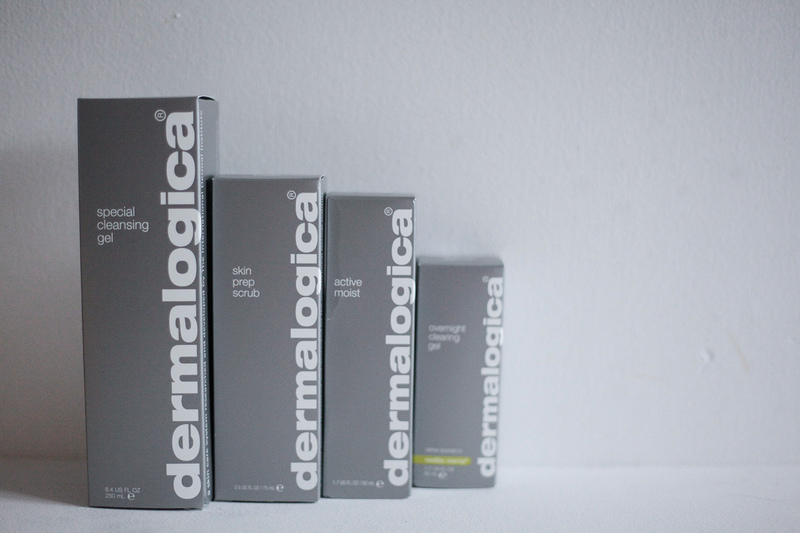 Thats where Preen.Me and Dermalogica come in. I had a lovely email asking to take part in the #MyFaceMyStory campaign, matching skincare to individuals and I grabbed the chance to give it a real good go. Last year I featured a face exfoliating wash in my Affordable Beauty Favourites post and that was about as far as I went with skincare, apart from face wipes to remove make up and micellar water, because, well I had no idea. 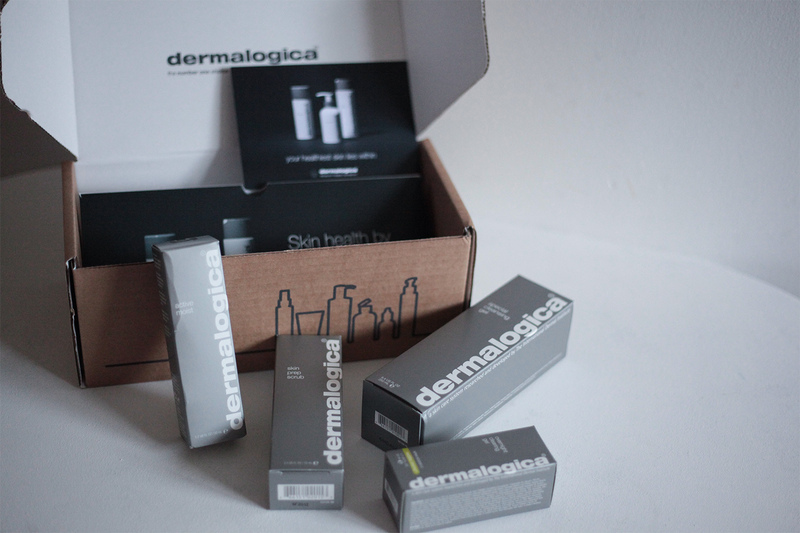 As part of the experience I went to get my face 'Mapped' by a Dermalogica expert (this can be done for free at your local expert provider, just ask in stores) and while shining a UV light on my face in a strange box, she told me how some of my skin was dry, blackheads were an issue and that I wasn't cleansing enough. So fighting the urge to scream I listened, took my face chart and sample products and left, hating myself for neglecting my face! Around a week later, (after I had told Preen.Me the products I was prescribed) a big box arrived with my chosen favourites ready for me to start my skin repairing journey. I chose the Skin Prep Scrub as to me, exfoliation is one of the best things to do for my skin and it feels so much like it's working. I also chose the Special Cleansing Gel as this seemed like a great product to start my day with and use on my face while having shower each day. The interesting one for me was the Overnight Clearing Gel, which I wanted to try to see if it actually did clear my face overnight (confirmation tbc, and you will be able to tell as I might take a selfie finally). Lastly I chose the Active Moist Moisturiser as especially in the cold weather like now, I felt this would help with any dry areas that I didn't know I had and just keep my skin healthy. I honestly couldn't be more excited to get stuck into this and am very glad I finally get a chance to try some higher end skincare, because my face should be my first priority seeing as it's the first thing people see and have to look at the most! I will keep you all updated with how my skin reacts to and laps up the products and how I feel about the journey! 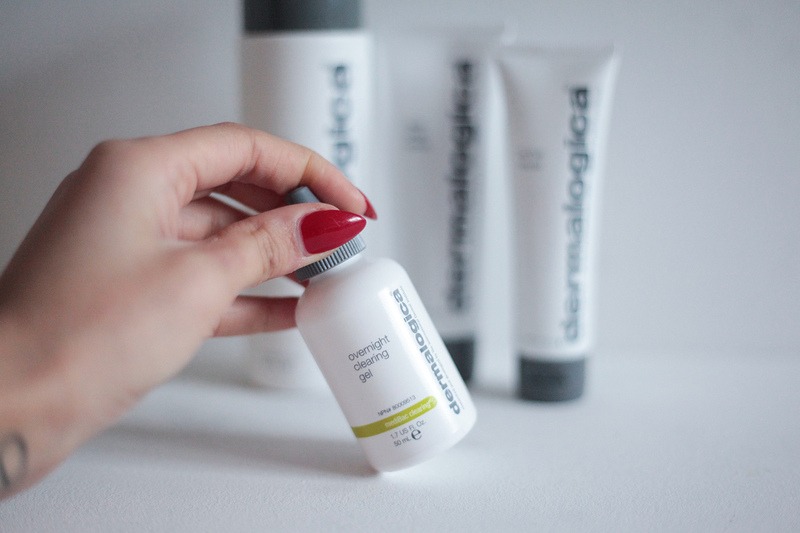 This post is generously in collaboration with Preen.Me and Dermalogica and I feel extremely lucky to have been given the chance to sort my skin out!